Roberts Bakery Perfect Breakfast in Bed Guide, Check out my perfect breakfast in bed Mother's Day breakfast his morning! 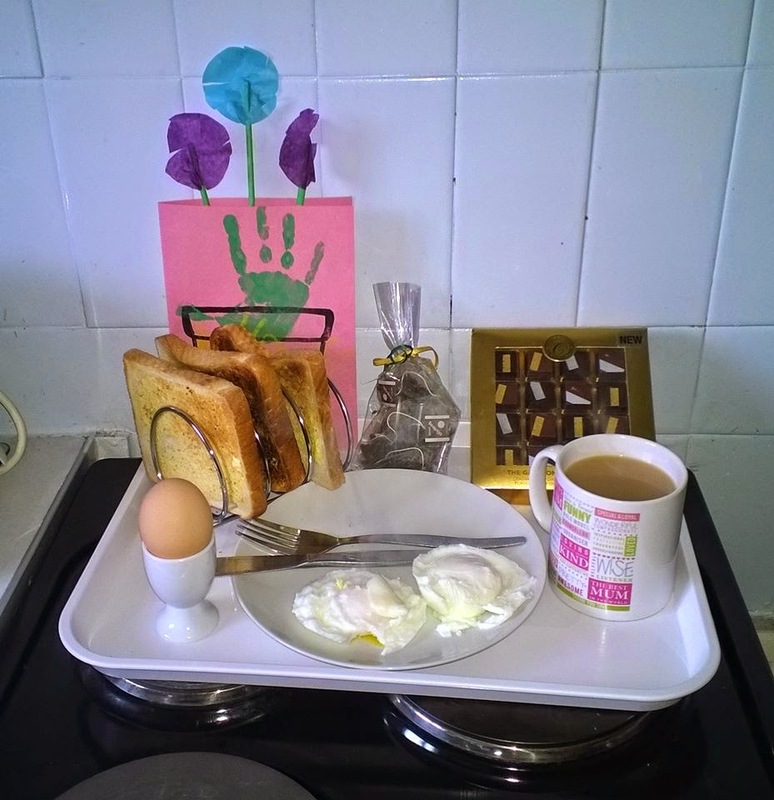 Boiled egg, poached eggs, Roberts bakery white toast, chocolates, tea and a homemade card. As usual i got totally spoilt with lots of lovely treats. 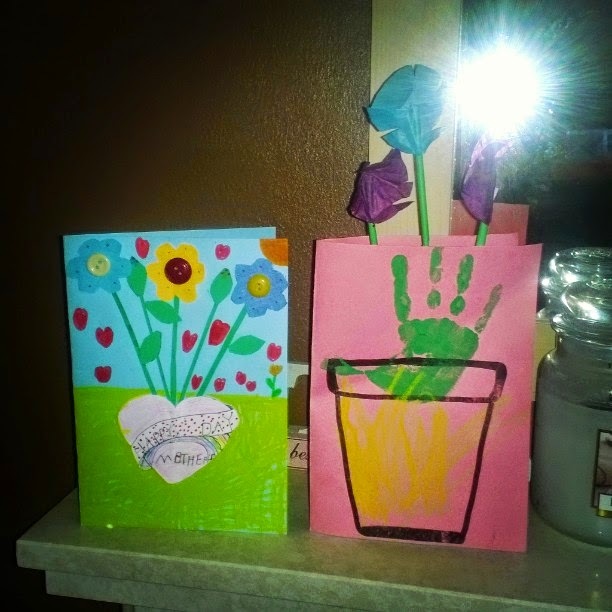 I do love being a mom as its totally worth the tears, tantrums and stress that comes with it. I hope my kids grow up close to me and i continue to do my best everyday with them.